This year’s Great British Bake Off on BBC One is entertaining the nation’s food lovers with a feast of creative baking served up with lots of highly entertaining moments from both the quirky contestants and hosts, Mary Berry and Paul Hollywood. It’s bread week this week – one of the hardest baked goods to get right. Who will succeed in importing the master baker Paul Hollywood enough to take the coveted 1st place? 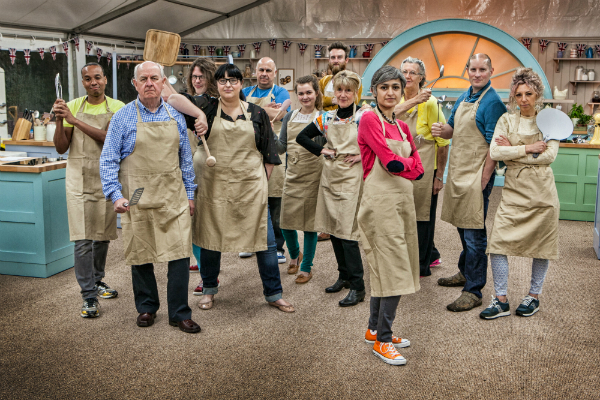 Don’t miss out on all the action – Watch The Great British Bake Off abroad live on BBC One on Wednesday 8pm UK time via your WatchUKTVAbroad.net connection from anywhere in the world.